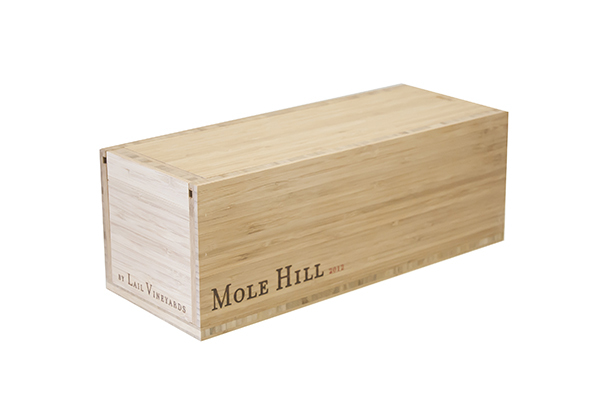 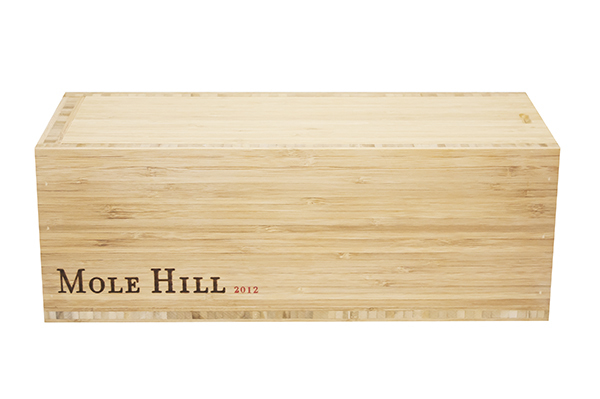 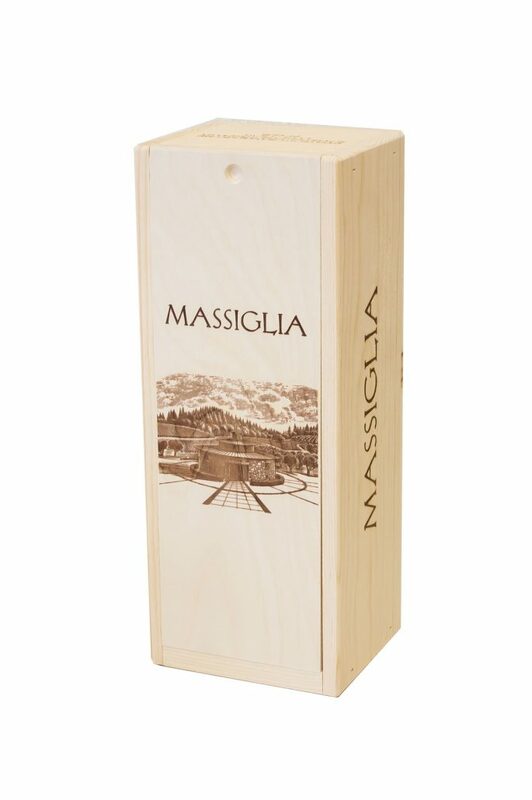 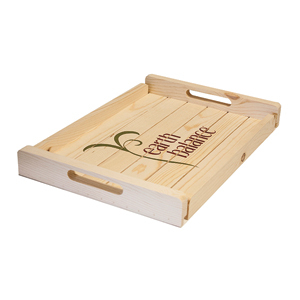 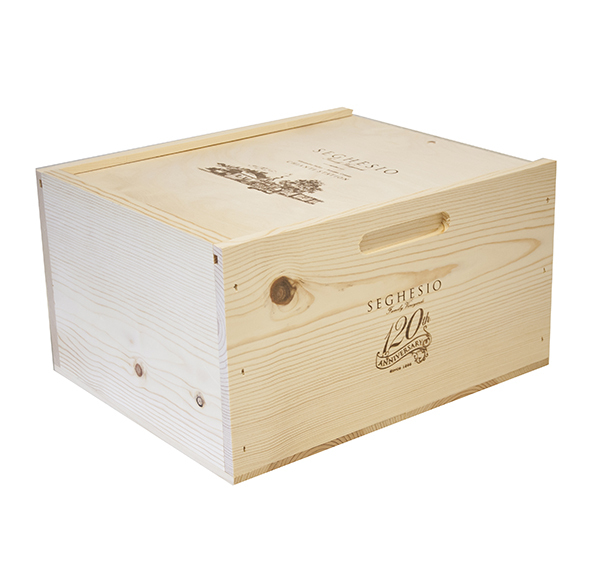 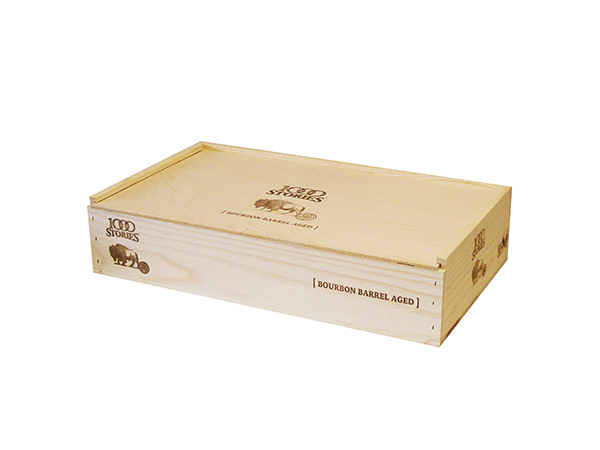 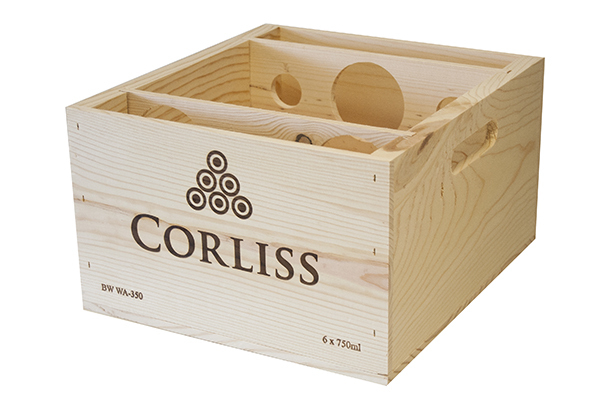 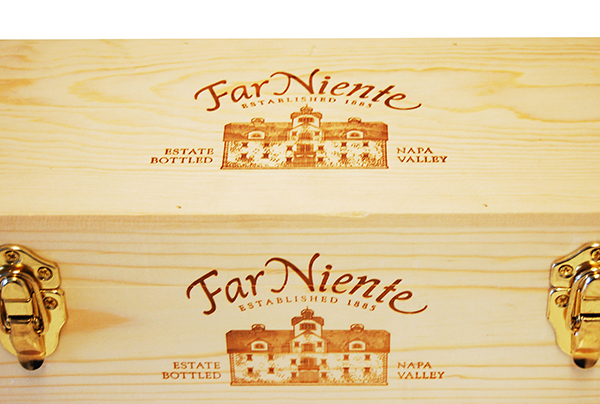 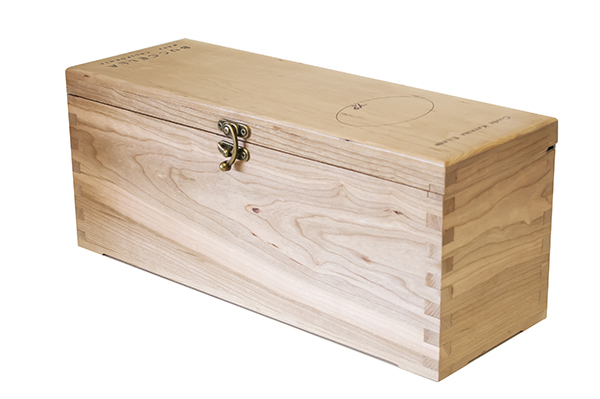 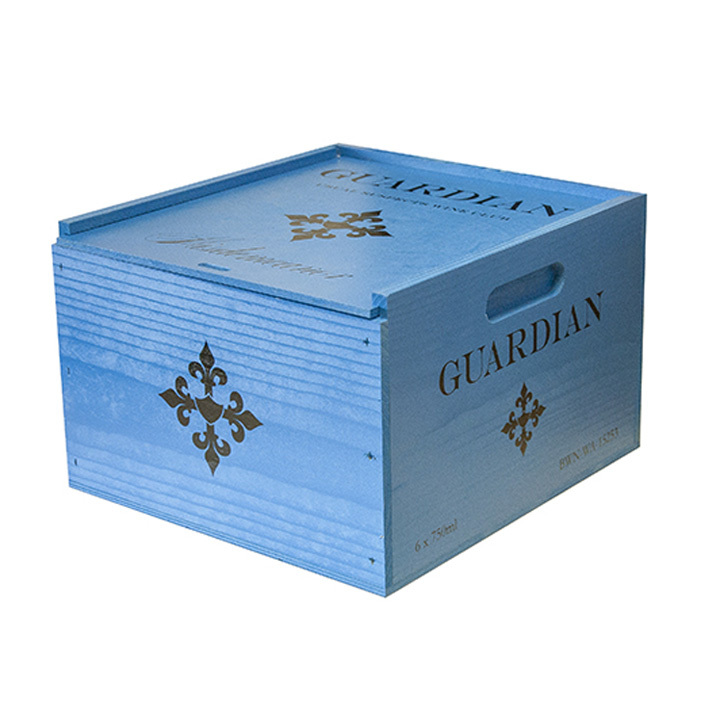 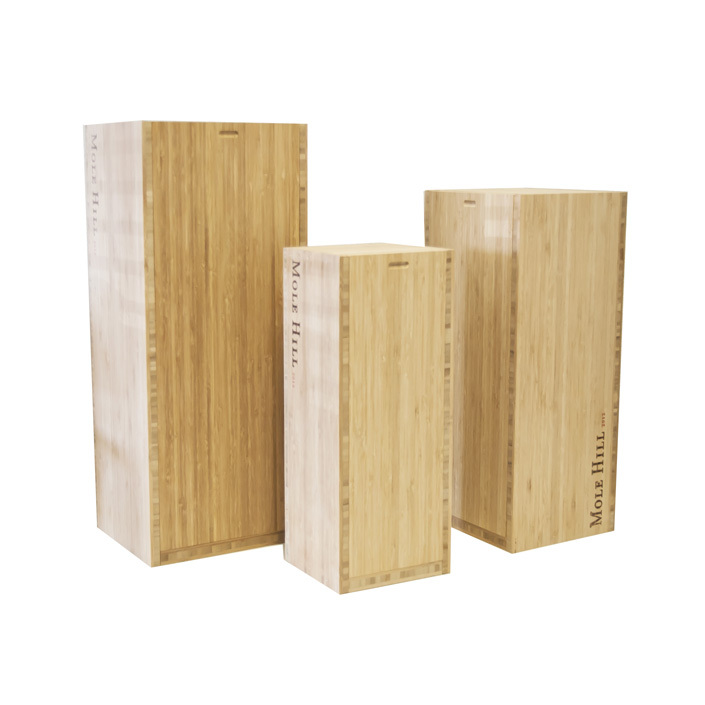 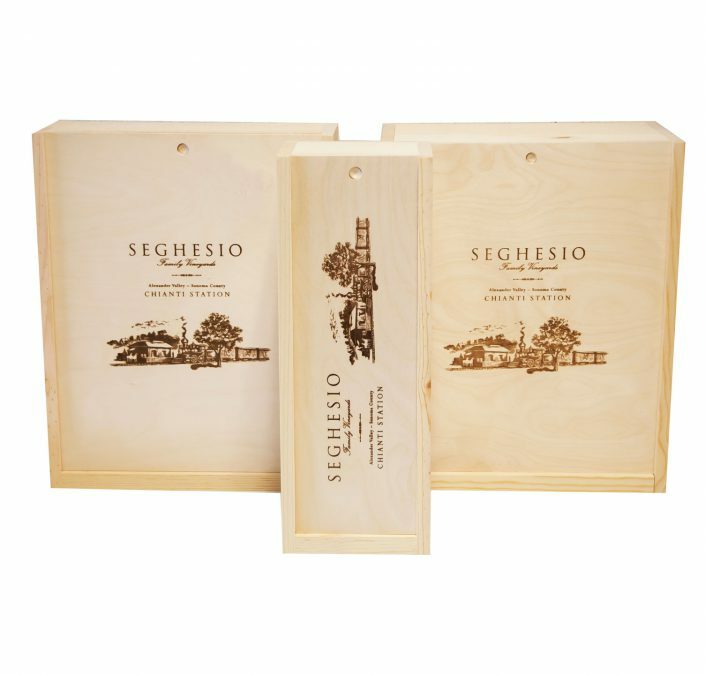 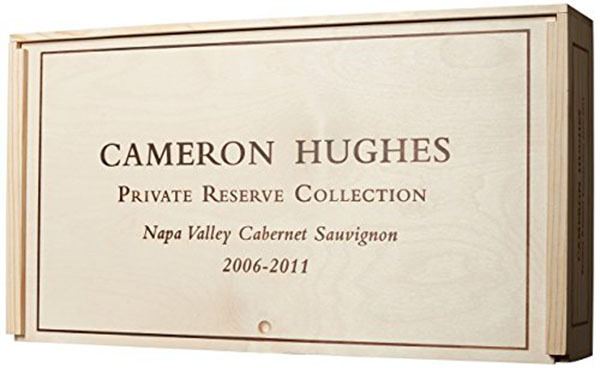 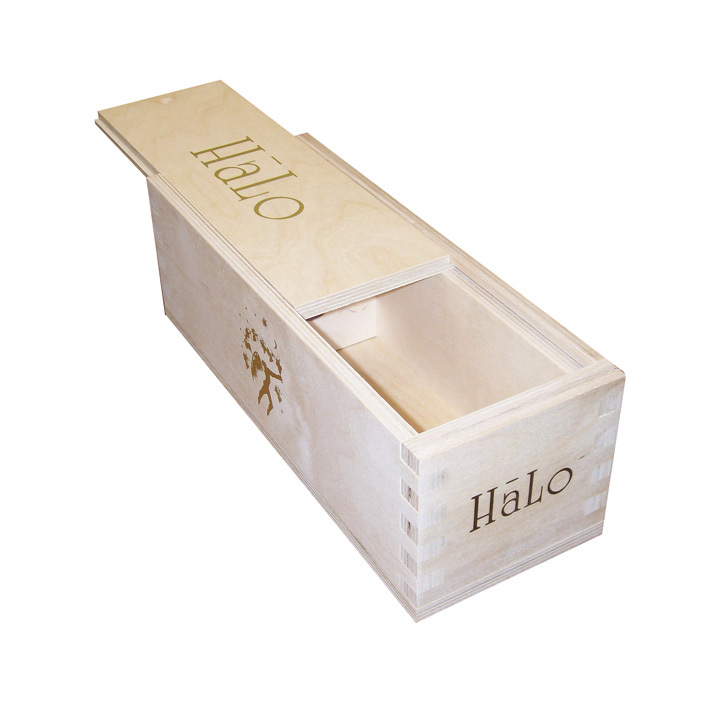 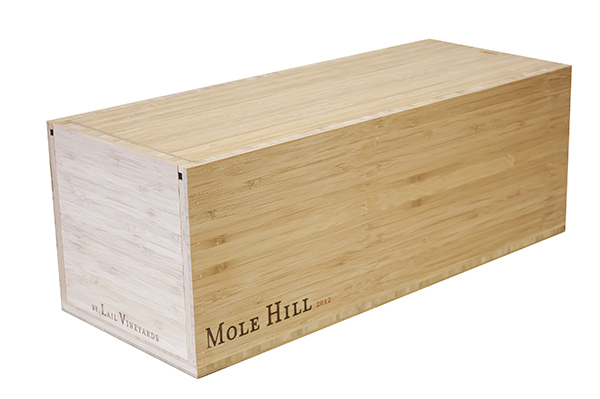 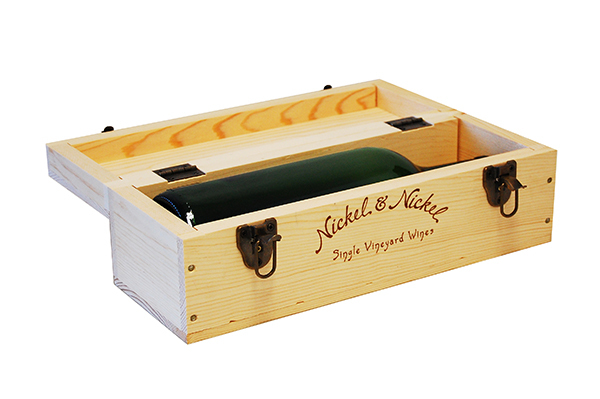 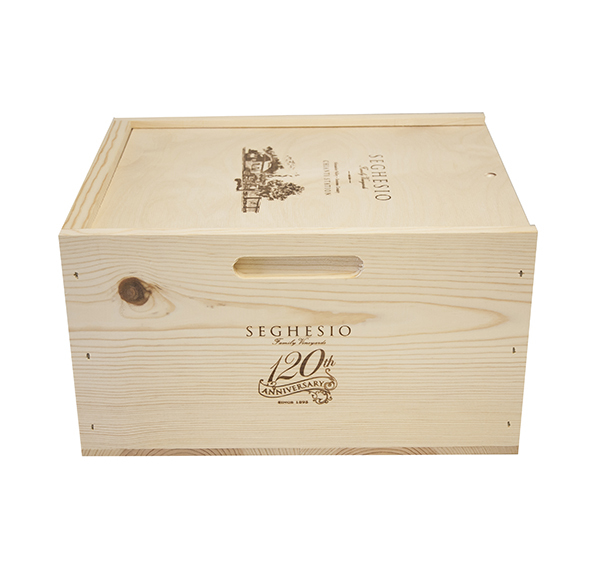 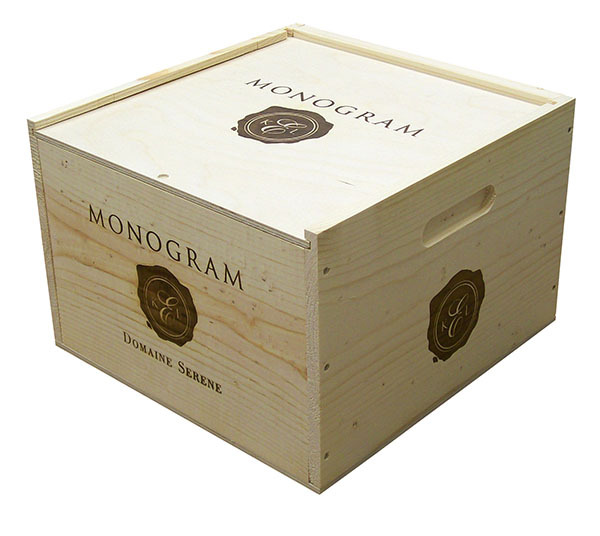 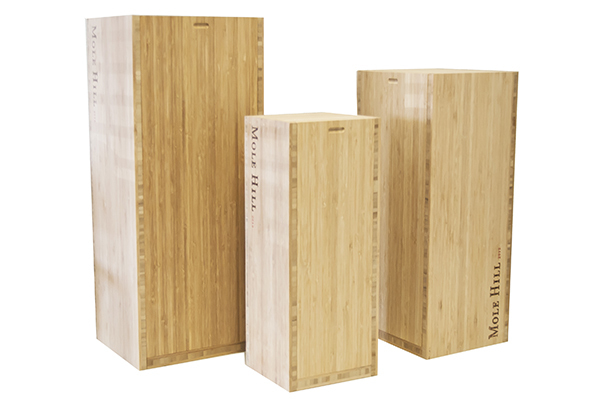 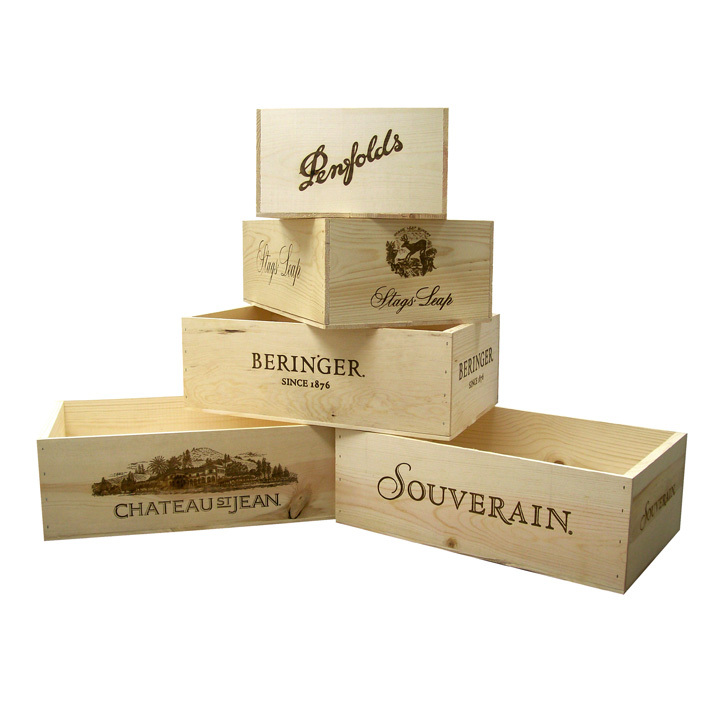 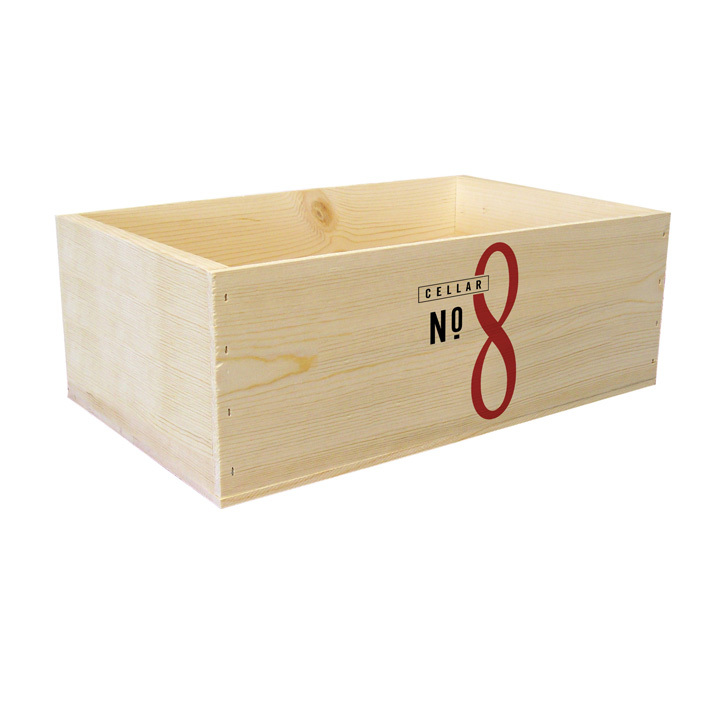 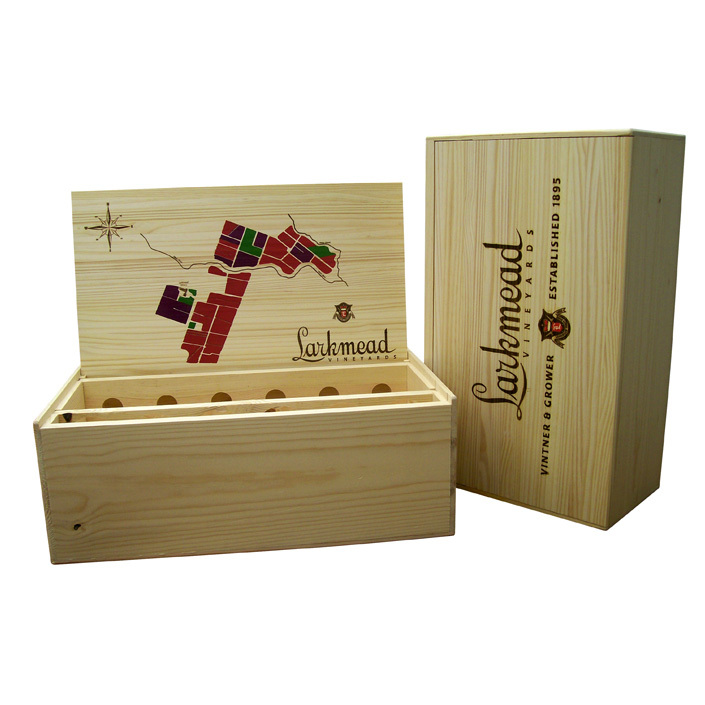 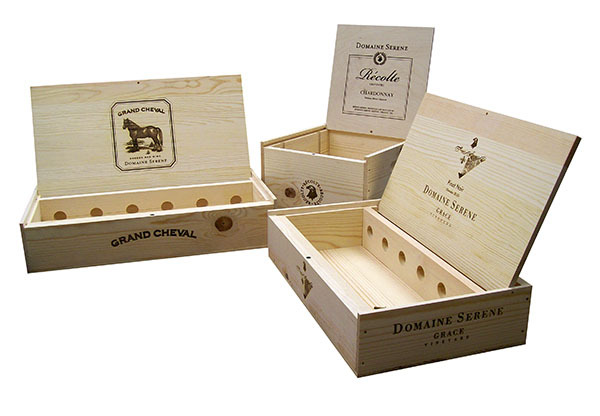 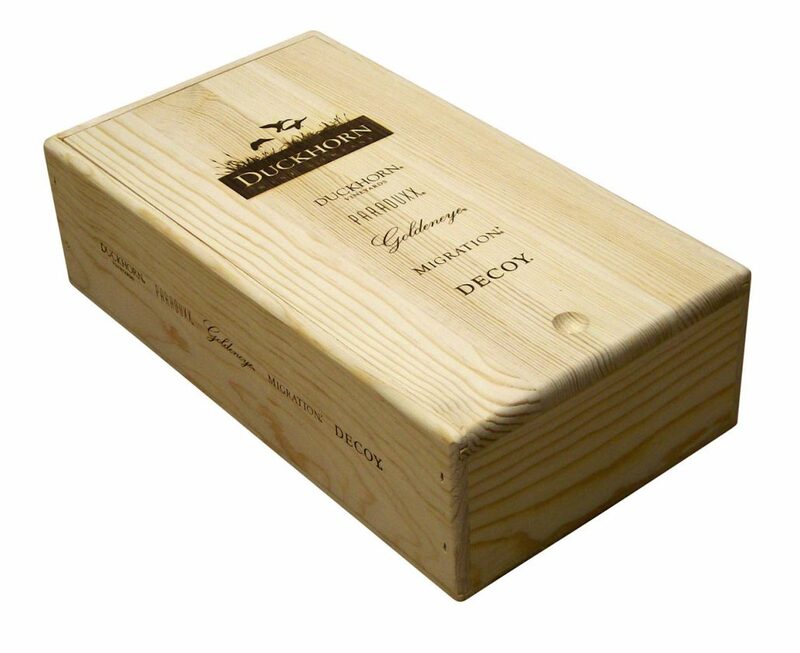 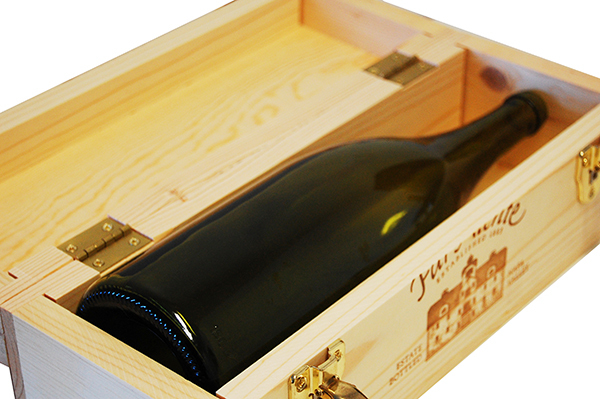 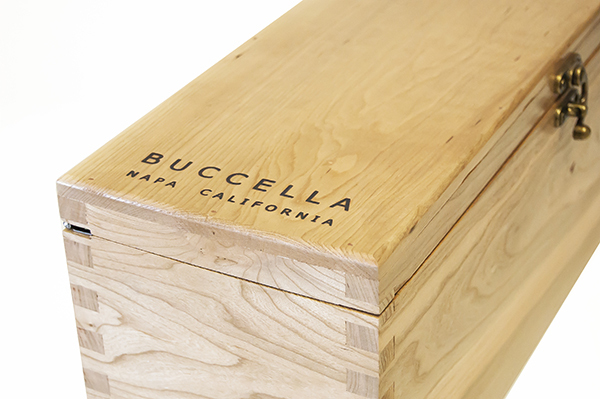 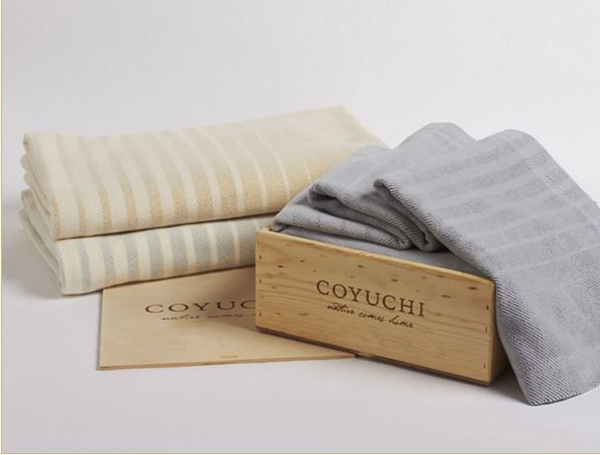 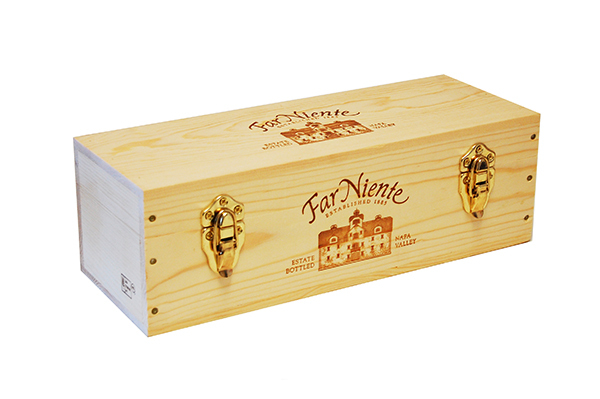 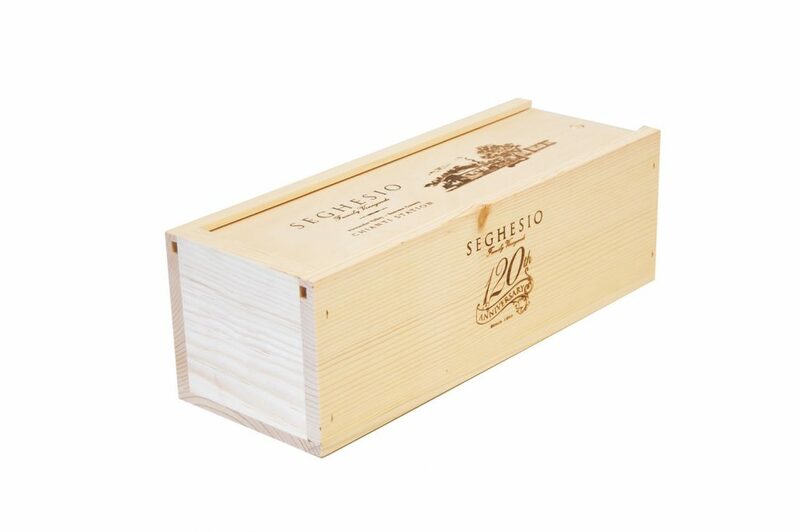 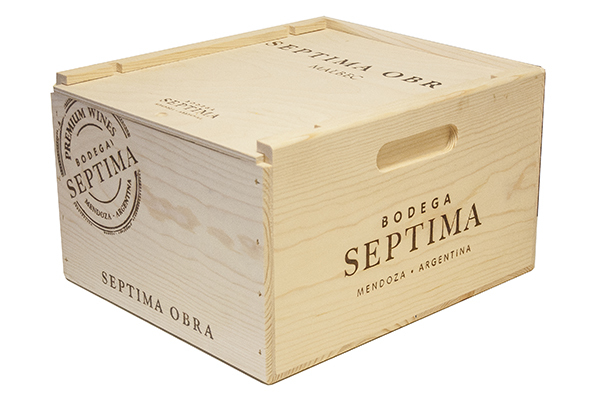 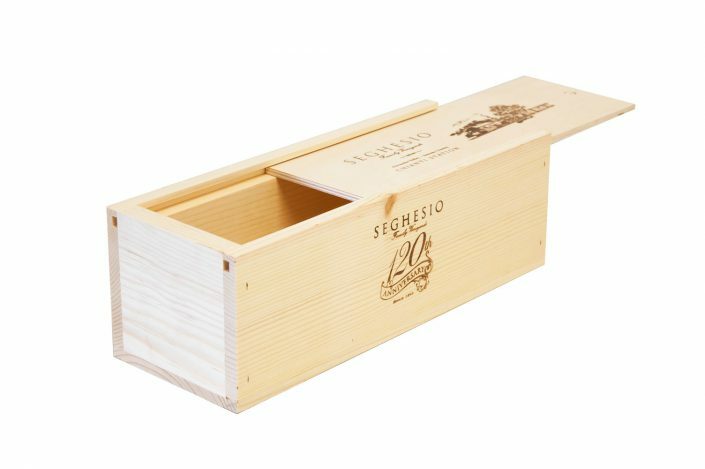 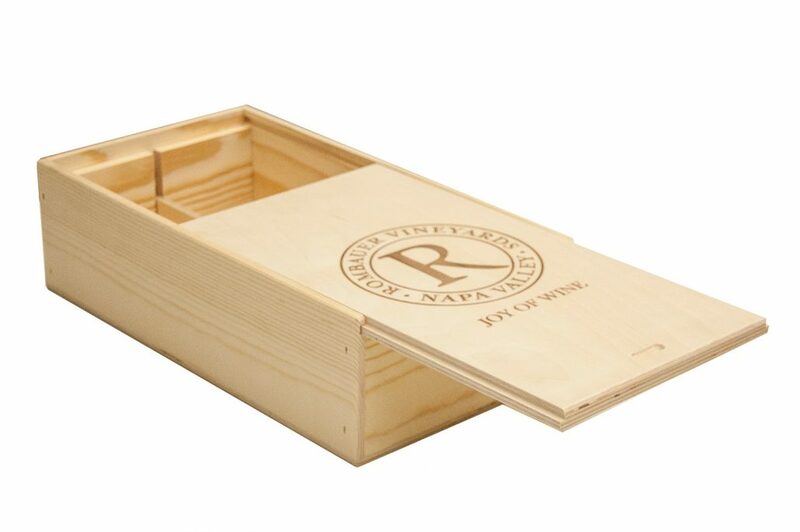 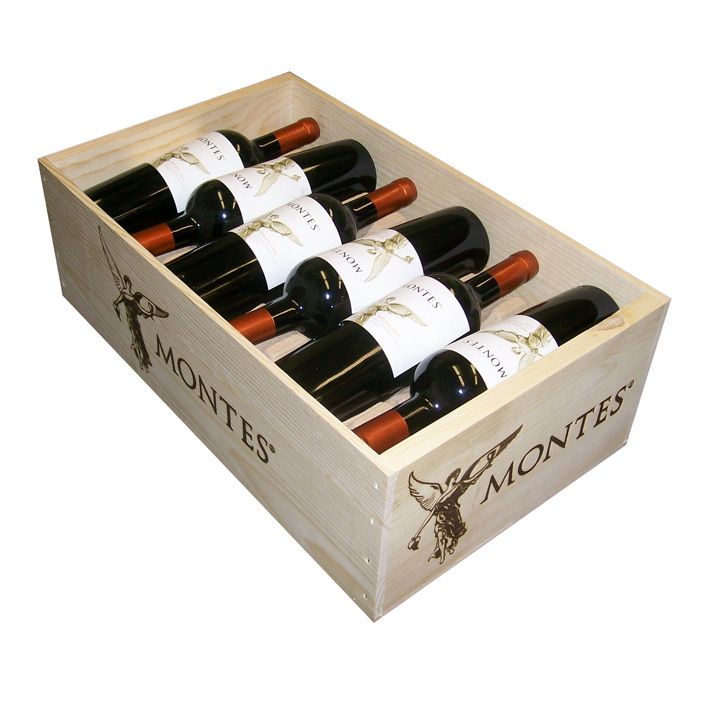 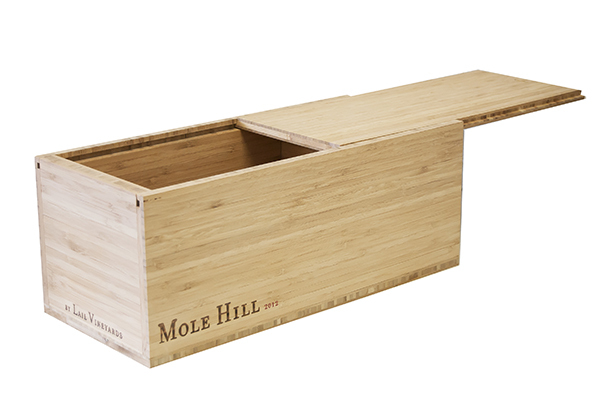 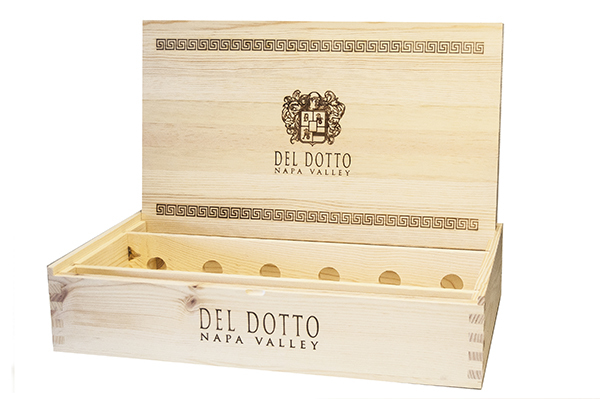 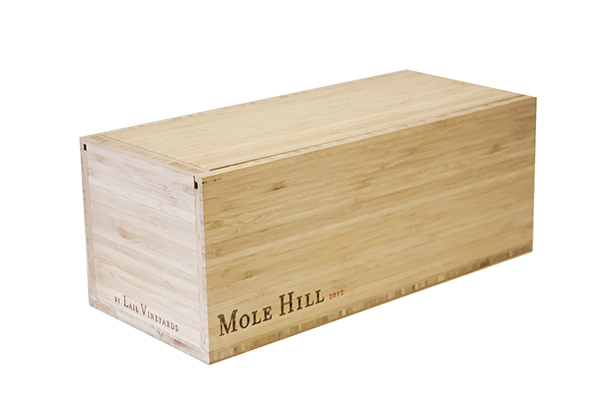 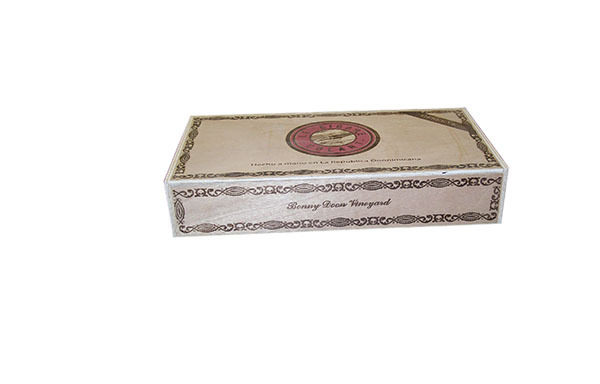 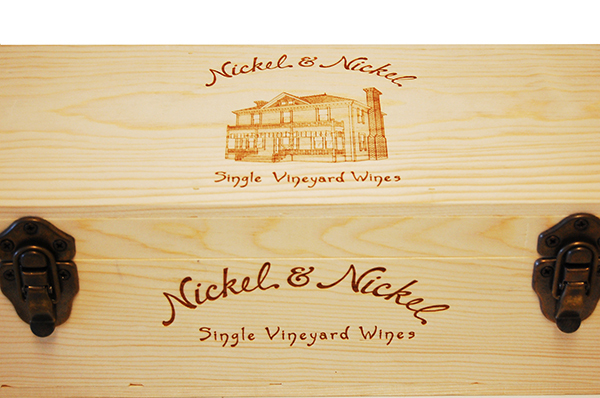 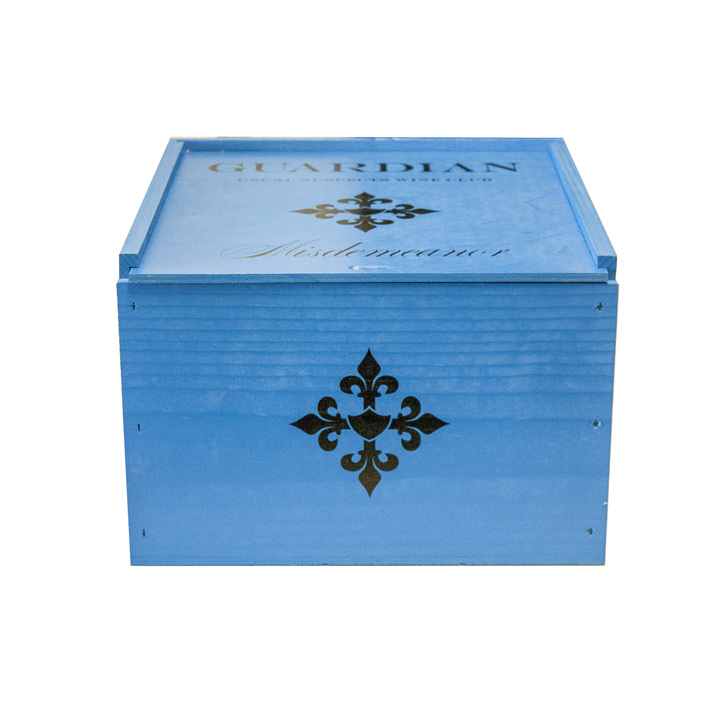 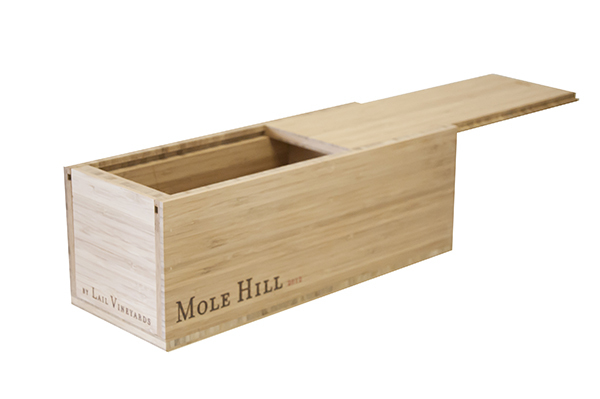 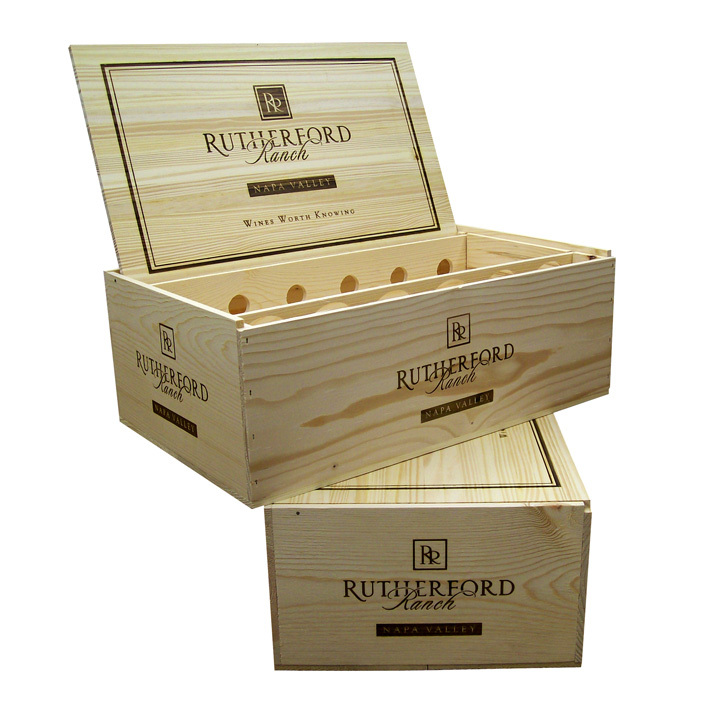 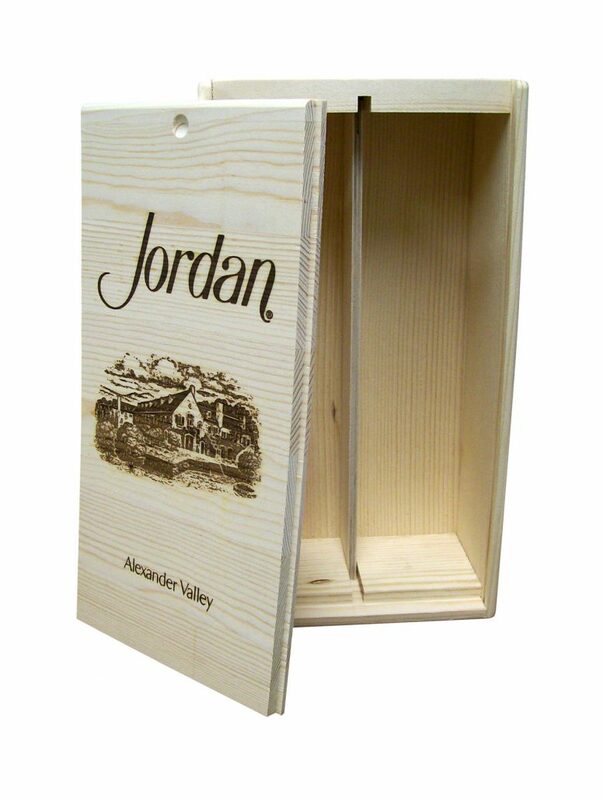 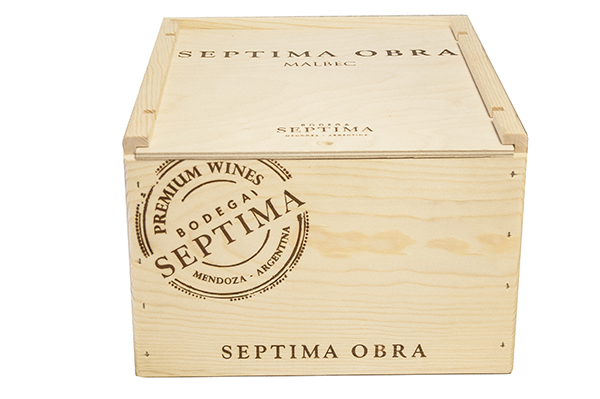 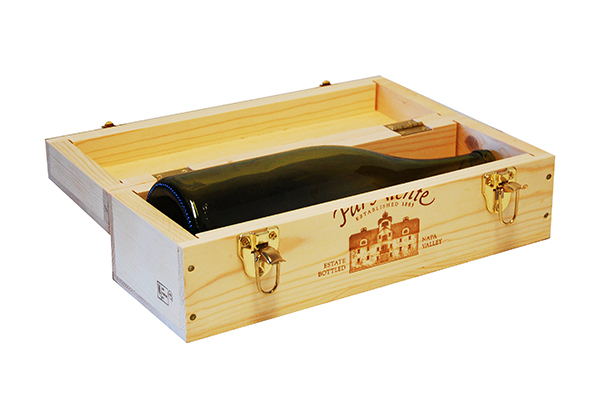 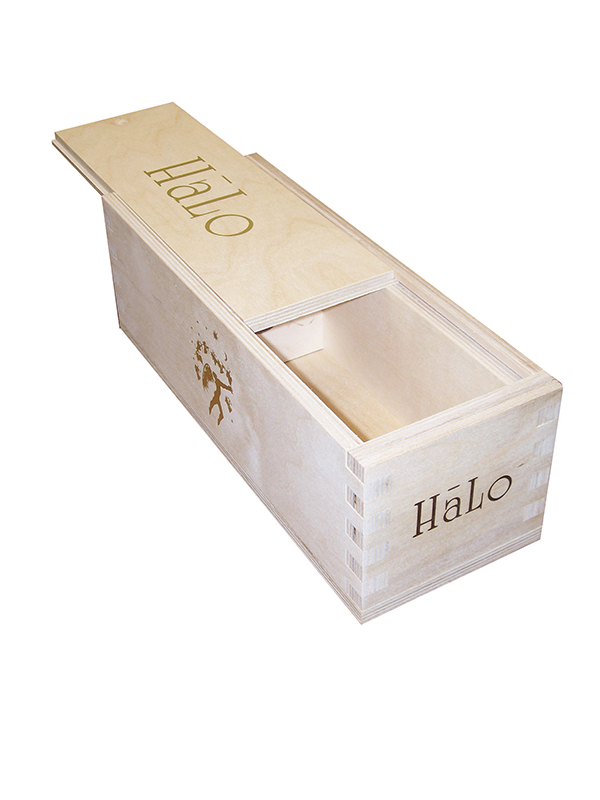 Wooden Boxes – Napa Wooden Box Co.
At Napa Wooden Box Co., we understand the importance of a well-designed package for your product in today’s retail markets. 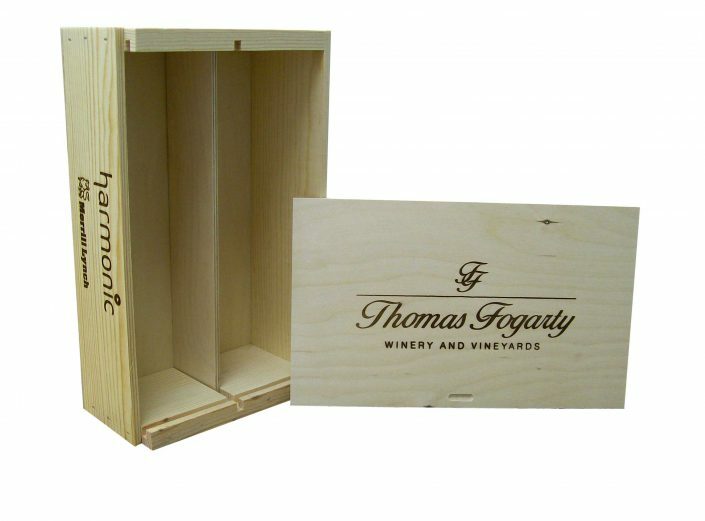 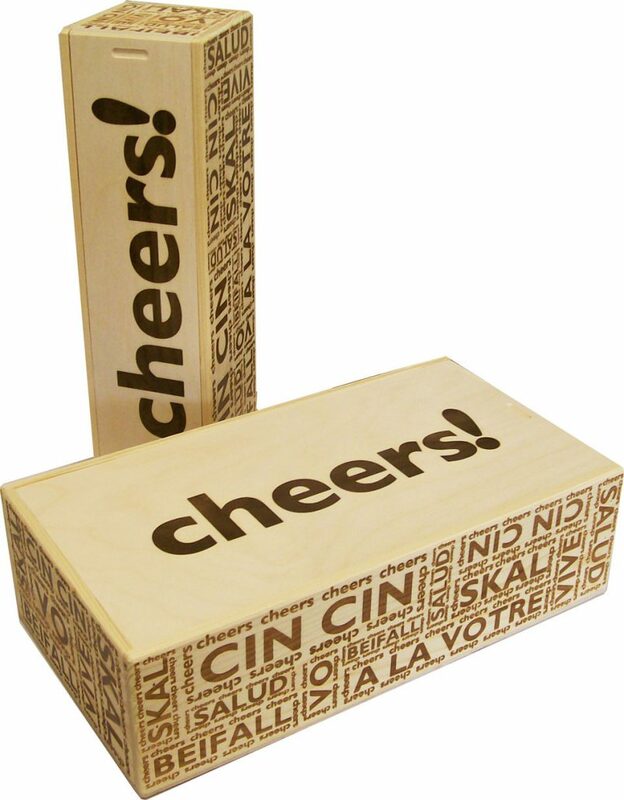 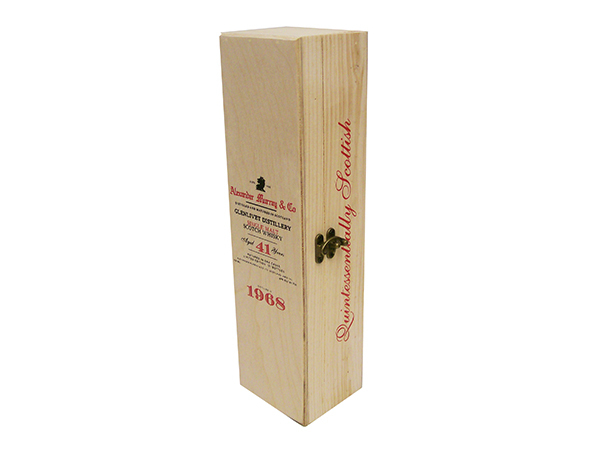 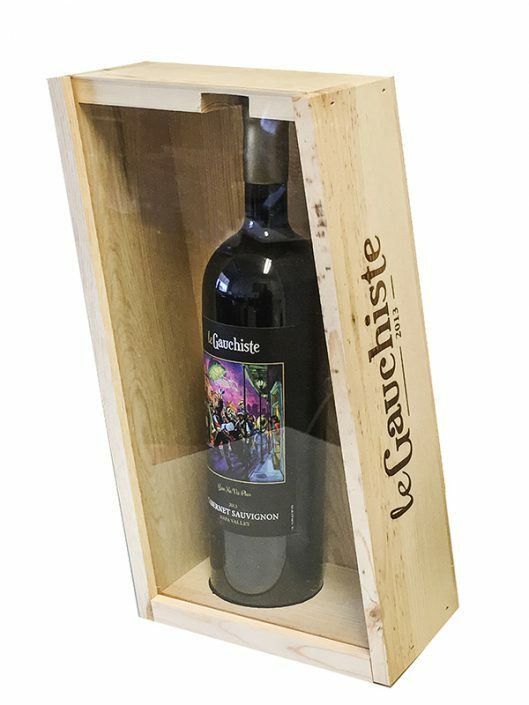 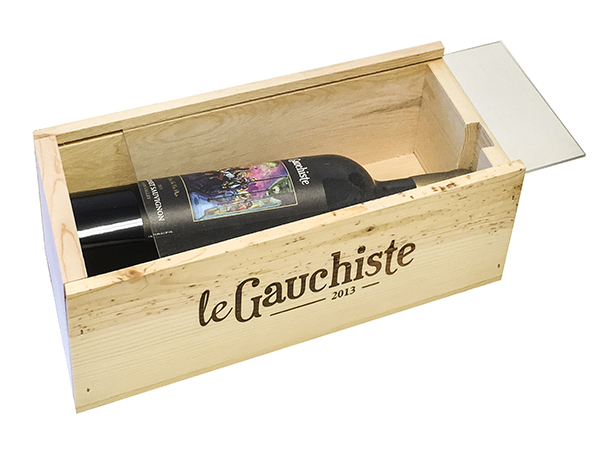 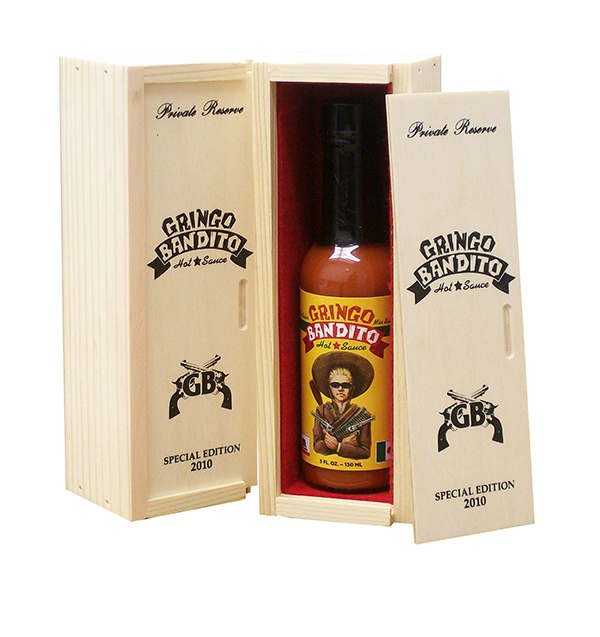 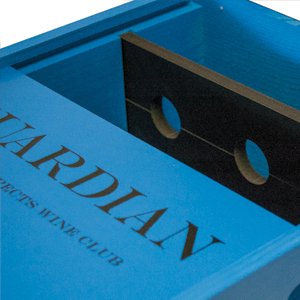 We manufacture a wide array of quality wooden packaging and point-of-purchase displays that are custom designed to meet a variety of marketing and shipping needs. 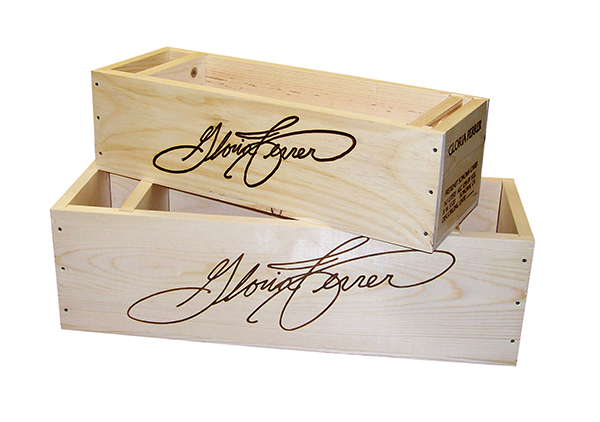 For a classic look, hot-branding is unparalleled. 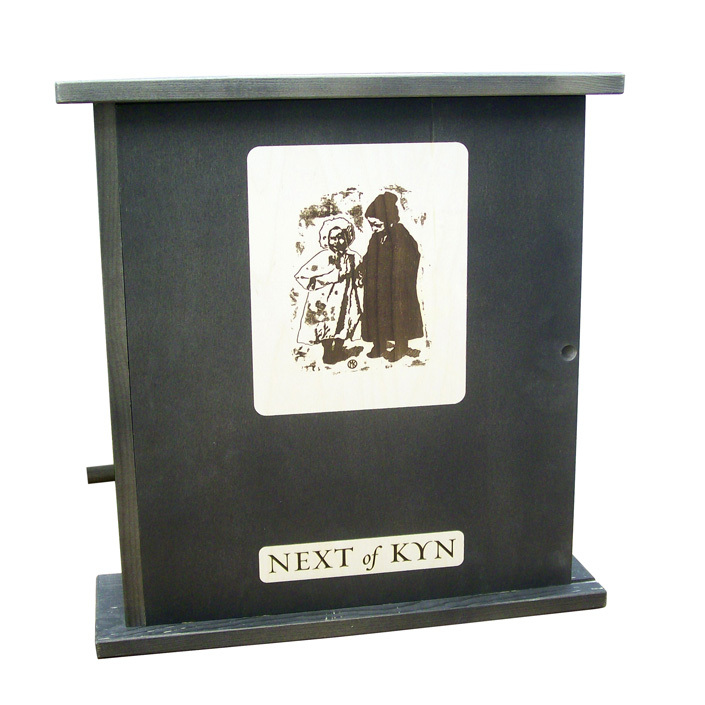 From your black and white artwork, the image is chemically etched into a metal branding die. 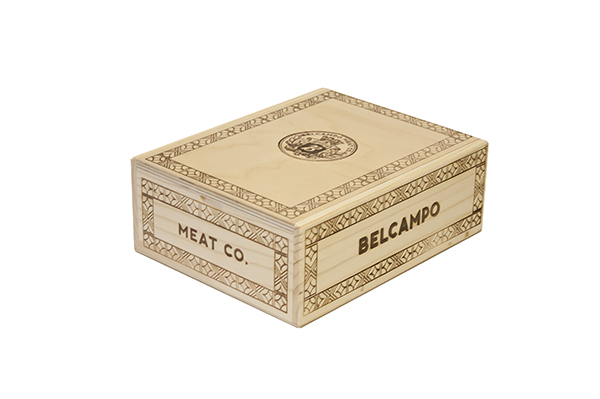 We then heat these dies to approximately 800° F. This high temperature results in an image that is striking in its detail. 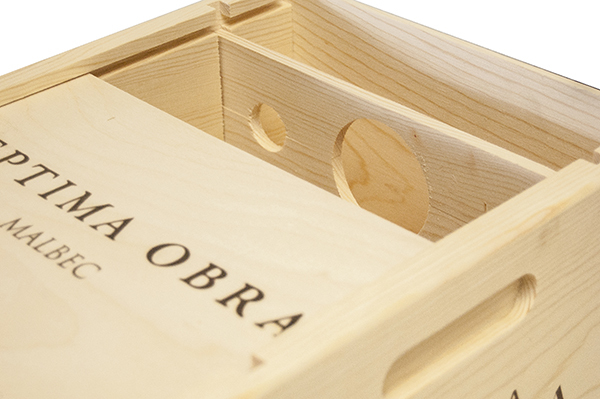 Screen-Printing is the choice when color is paramount. 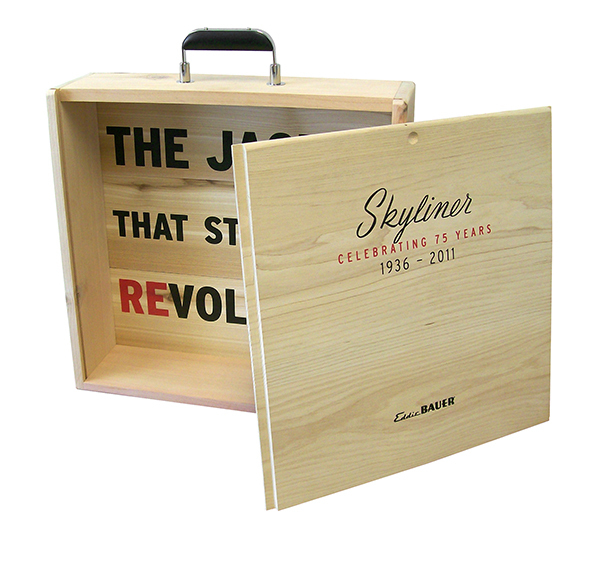 We can screen print names, logos, slogans and designs in a multitude of colors. 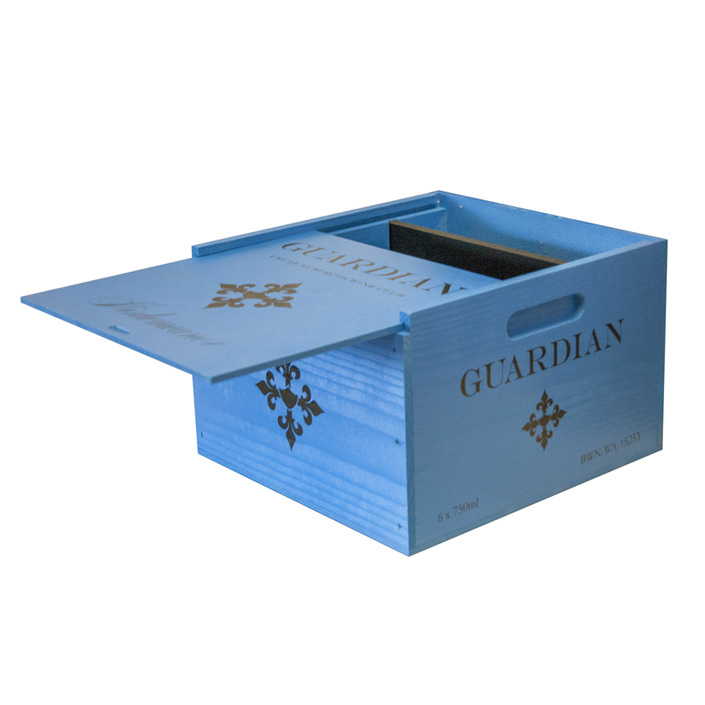 Provide us with a PMS color selection and we can custom mix inks to meet your specifications. 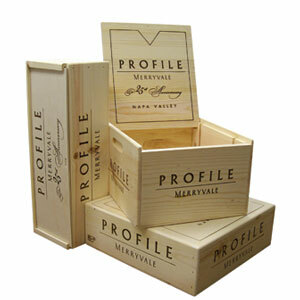 We can foil stamp names, logos, slogans and designs in a variety of foils. 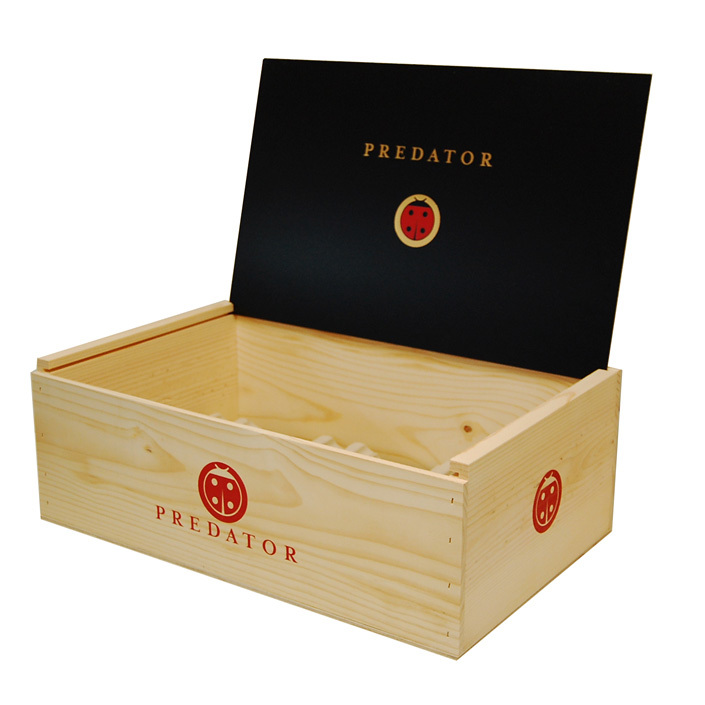 A variety of stains, lacquers and hardware can be applied to enhance your overall package. 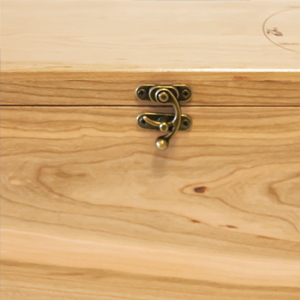 We have a wide array of hinges, decorative corners, and trims available for your selection. Branding dies and silk-screens are created from clear black and white or camera-ready artwork. 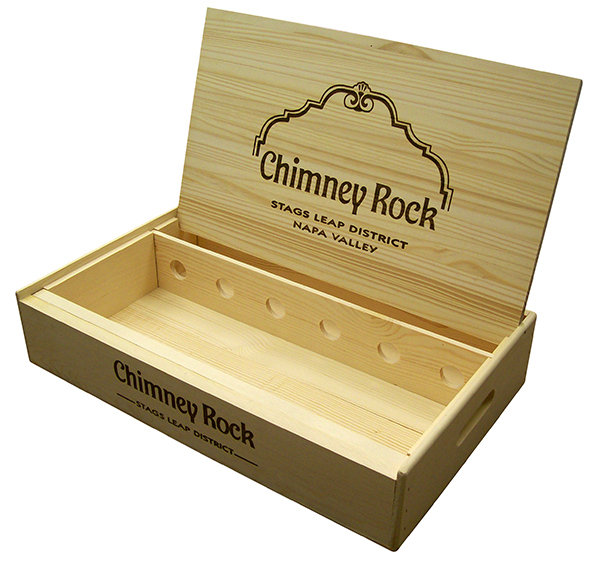 There is a one-time production charge for the manufacture of a die or silk screen. 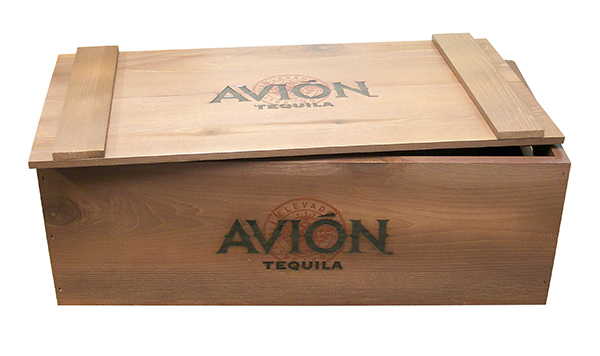 Quality Assurance begins with quality raw materials. 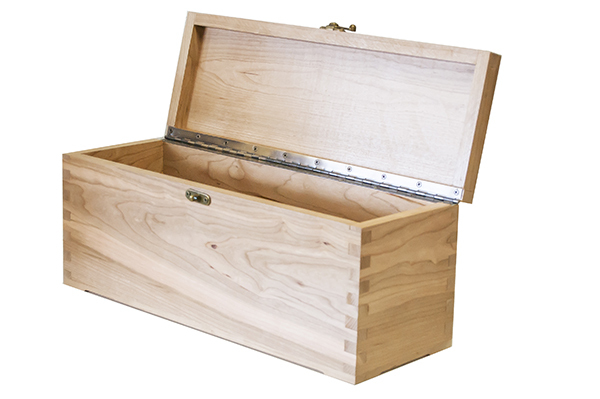 Our lumber, nails, glues, dies, screens and finishes are quality products from solid and dependable suppliers. 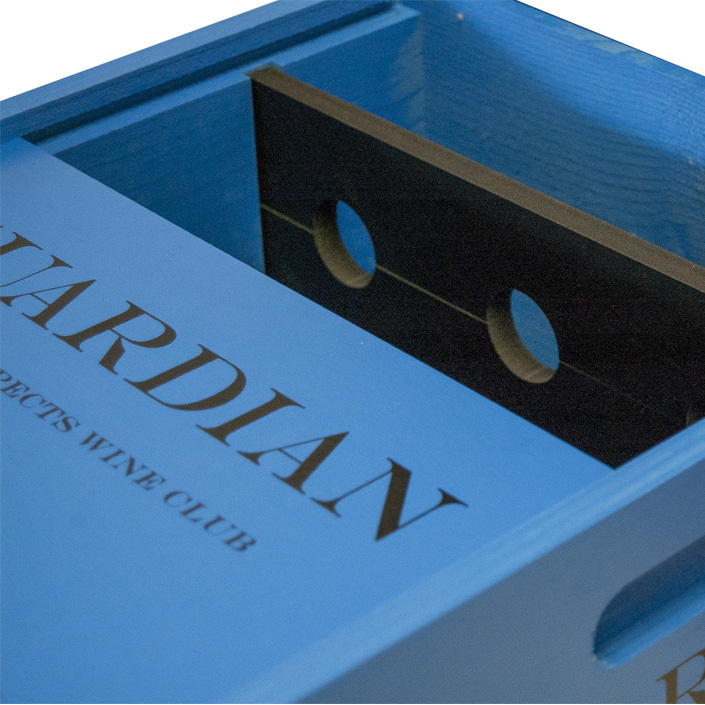 Consistency of materials is one way to assure quality in the finished product.